Cathy has been a foster carer for over 25 years, during which time she has looked after more than 150 children, of all ages and backgrounds. She is a specialist foster carer, also referred to as a level three carer, which means she often looks after children with complex needs or those with very challenging behaviour. 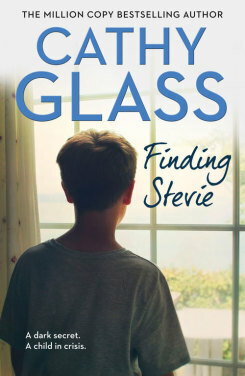 Much of her inspiration for writing comes from fostering. She was awarded a degree in education and psychology, as a mature student. Cathy has always combined fostering with writing, rising very early every morning in order to write, before the day begins with her ever changing family. Prior to the publication of Damaged, her first fostering memoir, she had written short stories, articles, and poems for various national magazines and newspapers. I found Andrew's details on a web site listing agents specialising in non-fiction. He was the second agent I emailed, the first, after initial enthusiasm kept me hanging around without any real decision or commitment. How different Andrew's approach was. From my first tentative contact, to the proposal going out, and an offer from a publisher took under two months! Much has happened for me in the last three years and my writing career has truly blossomed. But I would be the first to recognise that my success is a result of, and a testament to, Andrew's hard work and commitment, for without him I certainly wouldn't be where I am today. Congratulations to Cathy Glass whose Cruel to be Kind is number 18 in the Sunday Times this week. 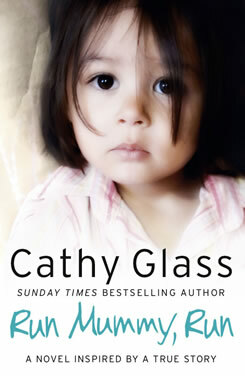 Congratulations to Cathy Glass whose Cruel to be Kind is no 10 in the paperback non-fiction bestseller list this week. Congratulations to Cathy Glass whose latest memoir Cruel to be Kind is Number 9 in the Sunday Times Paperback bestsellers this week. 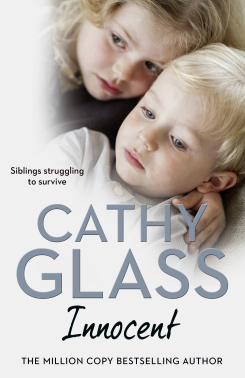 Cathy Glass’s Cruel to be Kind is at Number 8 in the paperback charts this week – its ninth week in the Top 10. Cathy Glass’s Cruel to Be Kind is at Number 6 this week in the Sunday Times paperback bestsellers . Cathy Glass’s Cruel to be Kind is at Number 8 in the paperback bestsellers this week, its sixth week in the Sunday Times Top 10 . 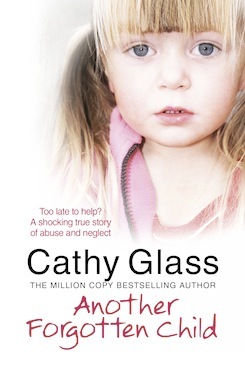 Cathy Glass’s latest fostering Cruel To Be Kind is no 6 this week, having been no 4 last week. 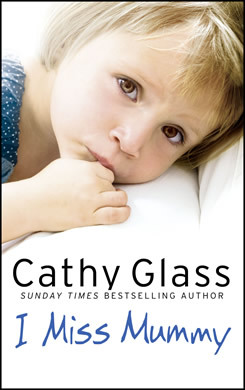 Congratulations to Cathy Glass who remains at no 3 in the paperback non-fiction list for Cruel To Be Kind. 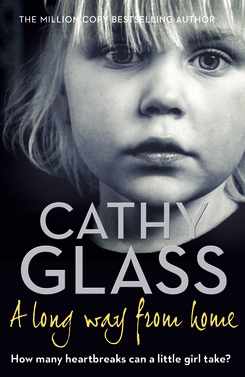 Congratulations to Cathy Glass whose memoir Cruel to Be Kind is number 3 in the paperback non-fiction charts this week. 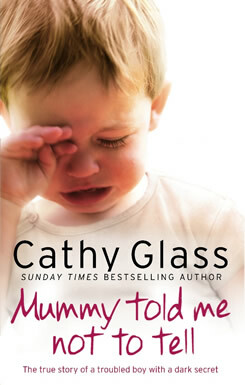 Congratulations to Cathy Glass whose Cruel to Be Kind is Number 3 in the Sunday Times Bestseller list this week. Cathy Glass’s Cruel to be Kind has hit the Sunday Times Paperback bestsellers at Number 2 , its first week of publication. 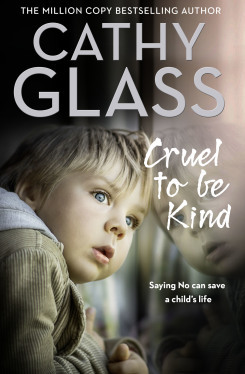 Harper Collins have bought world rights in Cruel To Be Kind, Cathy Glass’s account of fostering six year old Max. Can I Let You Go? by Cathy Glass remains in the top 20 - this week at number 17. Cathy Glass’s Can I Let You Go? remains in the charts for an eighth consecutive week - this time no 14. 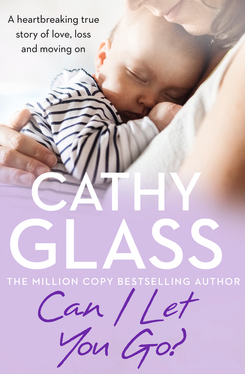 Congratulations to Cathy Glass whose Can I Let You Go? 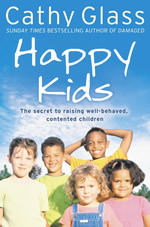 is spending a seventh week in the top ten non-fiction paperback list. Cathy Glass’s Can I Let You Go? remains in the top ten paperback non-fiction list - this week at no 8. Cathy Glass’s Can I Let You Go? 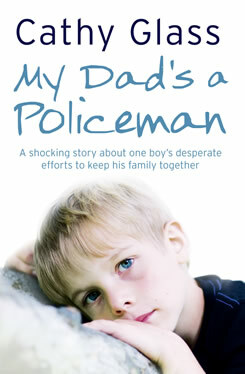 has moved from two to six in the paperback non-fiction bestseller list. Congratulations to Cathy Glass whose Can I Let You Go? remains at number 2 in the paperback Sunday Times bestseller list. Cathy Glass’s Can I Let You Go? 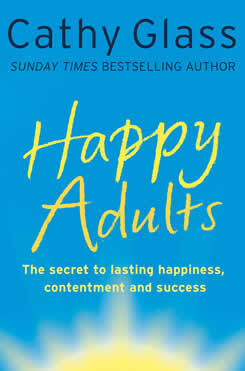 is Number 2 again in the Sunday Times non-fiction Paperback Bestsellers list. Congratulations to Cathy Glass whose new memoir Can I Let You Go? has gone straight into the paperback non-fiction lists at no 2. Cathy Glass’s The Silent Cry is no 19 in paperback non-fiction list and has now spent three months in the bestseller lists. Congratulations to Cathy Glass whose The Silent Cry is no 11 this week. Cathy Glass’s The Silent Cry remains in the bestseller lists - this week at no 12. Cathy Glass’s The Silent Cry is at no 9. Congratulations to Cathy Glass whose The Silent Cry is at Number 8 this week. Congratulations to Cathy Glass whose The Silent Cry remains in the top ten for a sixth week. 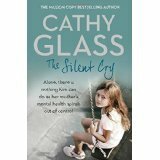 Cathy Glass’s new book The Silent Cry is at number 3 this week in the paperback non-fiction bestseller list. That now makes it an amazing five weeks in the top ten. 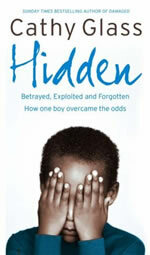 Congratulations to Cathy Glass whose The Silent Cry remains at no 2 in paperback non-fiction list for a third week. 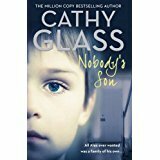 Congratulations to Cathy Glass whose The Silent Cry remains at no 2. 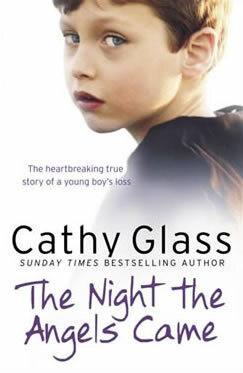 Congratulations to Cathy Glass whose The Silent Cry is Number 2 in the Non-Fiction paperback bestsellers this week. Congratulations to Cathy Glass whose The Silent Cry has gone straight to No. 1 in the non-fiction paperback best sellers this week. Cathy Glass’s Girl Alone is still at Number 9 this week in the non-fiction paperback charts making two agency titles in the top ten. 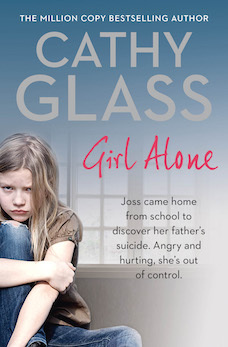 Cathy Glass’s Girl Alone is Number 9 in the non-fiction paperback charts this week .Her ninth week in the top ten. Cathy Glass’s memoir Girl Alone remains in the top ten paperback non-fiction list for an eighth week running. Cathy Glass’s Girl Alone remains in the top ten bestseller list for another week. 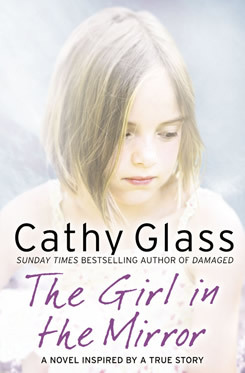 Congratulations to Cathy Glass whose Girl Alone is Number 3 in the Sunday Times paperback best sellers this week. 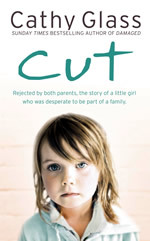 Congratulations to Cathy Glass whose Girl Alone remains at no 2 in the paperback non-fiction bestseller list. Congratulations to Cathy Glass whose Girl Alone remains no 2. 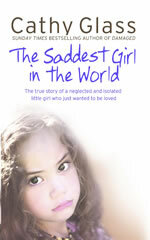 Cathy Glass’s Girl Alone remains at no 2 in the paperback non-fiction bestseller chart for a third week. Congratulations to Cathy Glass whose latest memoir Girl Alone holds its Number 2 position in the Sunday Times paperback bestsellers this week. Congratulations to Cathy Glass whose Girl Alone is no 6 and Irene Kelly and Katy Weitz whose Sins of the Mother is no 14 in today’s official UK bestseller list in The Bookseller. Congratulations to Cathy Glass whose new memoir, Girl Alone, has charted at Number 2 in the Sunday Times paperback bestsellers charts this week. 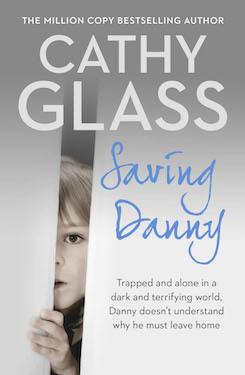 Cathy Glass’s latest inspirational memoir for Harper Collins, Saving Danny, has had a great review in the Daily Mirror. A trip to WH Smith at the weekend witnessed a score of titles from agency clients Casey Watson, Cathy Glass and Lynne Barrett-Lee on display. Cathy Glass’s new fostering memoir The Child Bride is number six this week in the paperback nonfiction bestseller list, her seventh consecutive week in the top six. There are currently two agency titles in the top six, and three in the top sixteen. 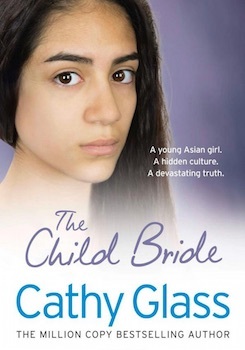 Cathy Glass’s new memoir The Child Bride is number 2 in the charts again this week. Cathy Glass’s powerful new fostering memoir Child Bride has gone straight to #3 in the iTunes bestseller list. Congratulations to Deborah Crewe, the ghost for Coming Up Trumps, at number 7; and Rachel Kelly, author of Black Rainbow, at number 10 in this week’s Sunday Times hardback non-fiction list. Cathy Glass’s Daddy’s Little Princess is at number 8 in the paperback non-fiction list. Cathy Glass’s latest fostering memoir Daddy’s Little Princess remains at Number Four in the Sunday Times bestseller list. 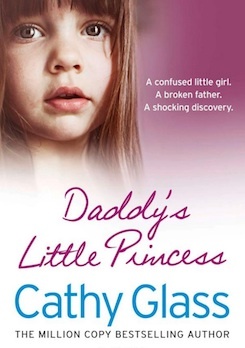 Cathy Glass’s latest fostering memoir Daddy’s Little Princess has gone straight into the bestseller list at number 4, despite only being on sale for part of the week. 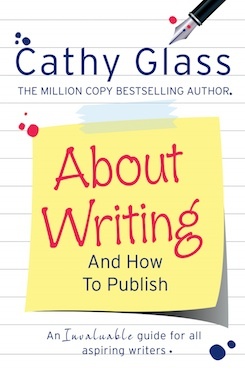 Cathy Glass’s new creative writing guide About Writing has gone straight to number one in its Amazon category. 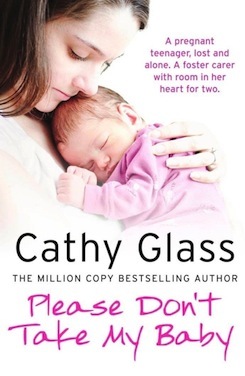 Many congratulations to Cathy Glass who was third and fifth respectively in the Sunday Times bestselling memoirs of the year with Please Don’t Take My Baby, published in April, selling 48,145 copies and Will You Love Me? 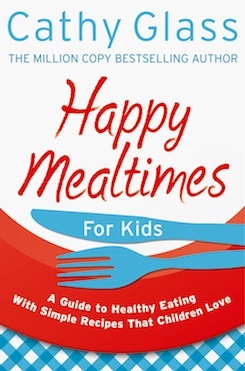 , published in September, selling 40,625 copies. Cathy Glass and her daughter Lucy are interviewed in today’s Daily Mirror, as the full version of Will You Love Me? goes on sale. 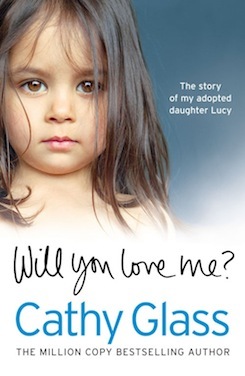 In an exciting development, Cathy Glass’s new book Will You Love Me? is being released in three staggered installments, before the full launch on September 12. Part Two is now on sale, for just £1.99. A recent trip to Asda included the pleasurable sight of four agency authors on display: Casey Watson, Cathy Glass, Kris Hollington and Kirk Norcross. 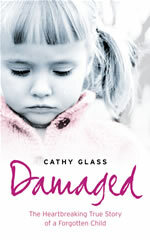 Cathy Glass’s Damaged is at number 11 in this week’s New York Times non-fiction bestseller list, making it seven consecutive weeks in the top twenty. 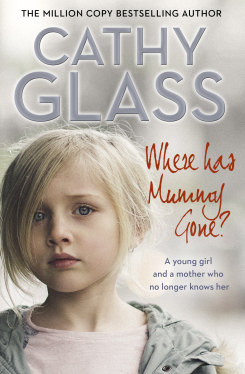 After the recent success of Damaged, Cathy Glass’s I Miss Mummy has been chosen by Amazon for its very successful Kindle 100 programme. For the next month, the book will be heavily promoted, and available to US readers for just $1.99. More success for Cathy Glass, whose book A Baby’s Cry was the 17th bestselling memoir of 2012, below Tulisa but above Justin Bieber.